An opportunity to create your urban homestead. 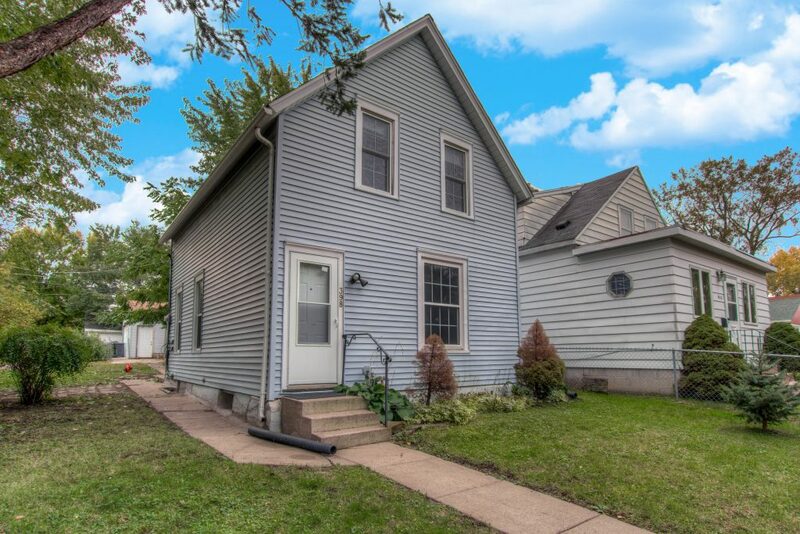 An affordable Saint Paul home with lots of extras! This 2 bedroom, 2 bath home features a 50-foot wide lot with a large garage, extended parking pad, and an additional shed/barn. Tall windows allow natural light and views of the yard. A mud room at the back door offers extra storage space. Built in the late Victorian era, original character can be seen in the second story, where you’ll find two bedrooms and a bonus sitting room/office. 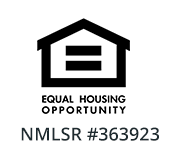 This is an affordable opportunity for homeownership, with up to $20,000 in down payment assistance available through the Community Keys program for qualified buyers. Not sure if you’re ready to buy a home? Our homeownership advisors can meet with you for a check-in to see if you’re ready to qualify for a mortgage, explain the homebuying process, and help you determine your budget. Get started by filling out this form or calling 651-292-8710.